My favorite gallery visitors are kids—the younger, the better. With enthusiasm, delight and open eyes, they see a lot. 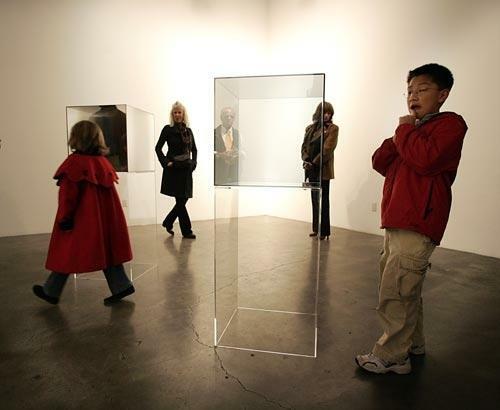 Adults (yes, I’m included) tend to over-think art. We might want to make an historical connection, talk in terms defined by art critics, or question the methods and materials. Trust me, after owning a gallery for a long time, I’ve had a lot of conversations about art with gallery visitors. But I’ve seldom seen adults take sheer delight in art the way that lots of kids do. There have been some truly memorable times. I recalled a few recently. 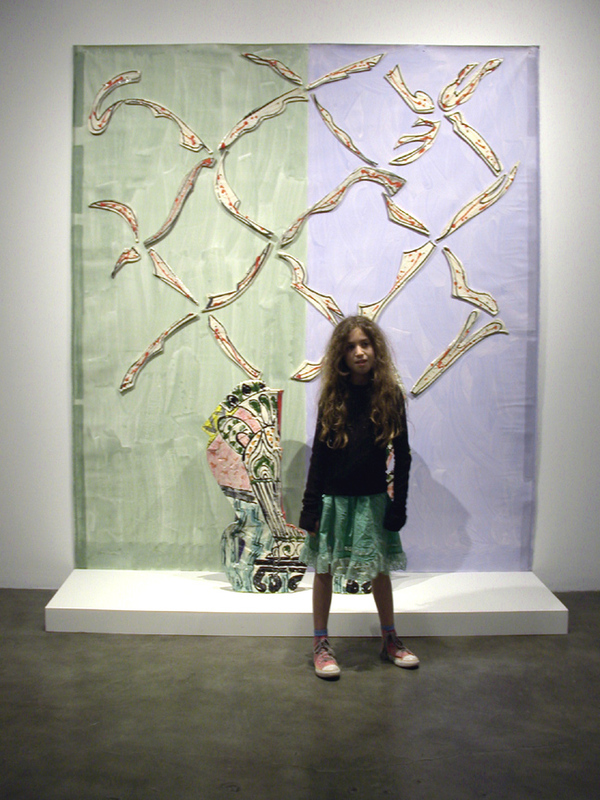 One day, a little girl came and responded to the color in an exhibition by Betty Woodman. She seemed moved, to the point of singing. Then I realized that she was dressed in the same colors as the art, and those colors were her favorites. Another time, during a show by Adrian Saxe, two boys bounded in to the gallery and exclaimed “Look Mom! Aladdin’s Lamp! Let’s make a wish.” Indeed, make a few wishes boys, I thought. 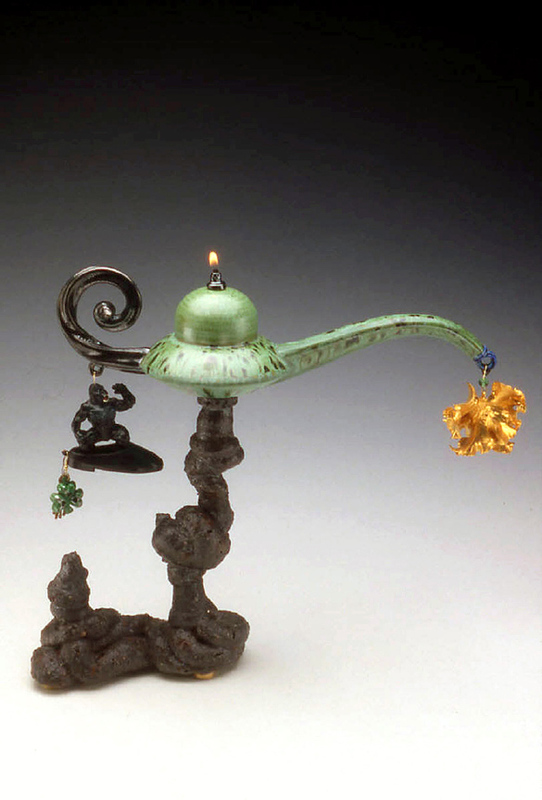 Unprompted, they understood that the exhibition was all about desire in contemporary culture, and that the artist was presenting a series of Magic Lamps, titled “Wish I may, Wish I might”. While critics saw scatological references, and ceramists focused on the unorthodox use of plastic toys, those two boys nailed the essence of the show. “They’re going to heaven,” said the girl. I was knocked out by that distilled view of the work. After all, the Jeanclos piece was titled “Barque” and was made by the artist in response to his mother’s death. On a recent rainy day, I looked down at the street to see something that looked like a Larry Bell. 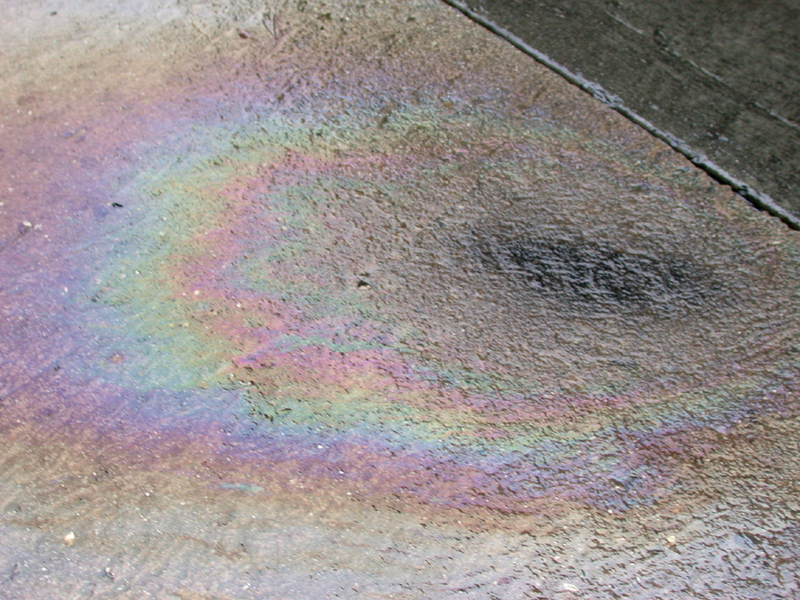 We’ve all had the experience of seeing a rainbow on the pavement, maybe at a gas station, where gasoline has spilled. But now I am much more tuned in to the spectrum of light, knowing Larry’s work. 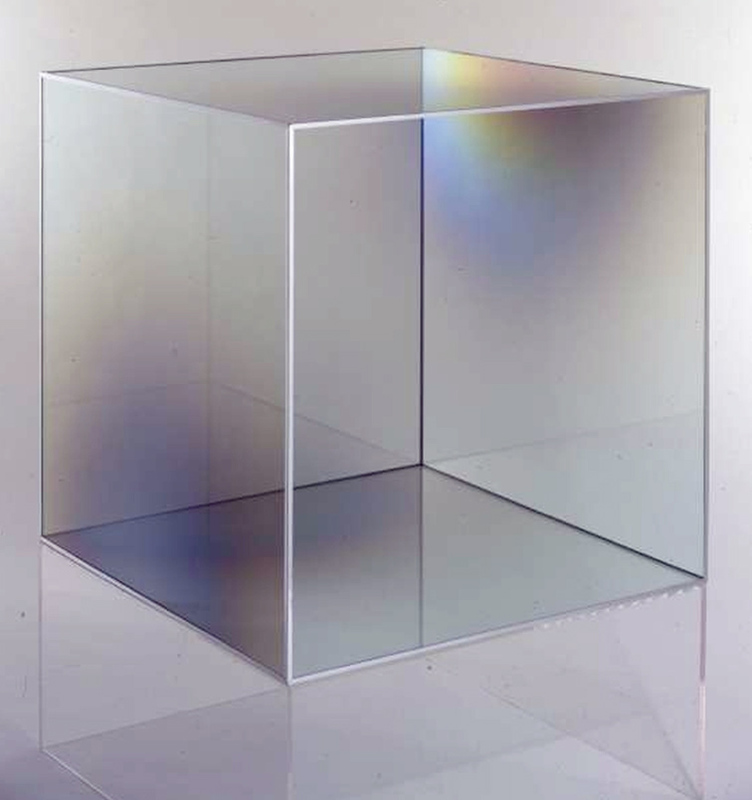 Plus, I’ve learned about light as it is reflected from glass, metal, and most everything in our visible world. The rainy day color was phenomenal, as it is bounced from a thin film of gasoline over water.